A computer engineer, who’d recently turned vegan, first discovered this new egg substitute. He was desperate to find a vegan meringue for a family function. Then he learned that some chefs use water from a can of chickpeas to create chocolate mousse. A light bulb went off. He applied the idea to meringue, and aquafaba was born. 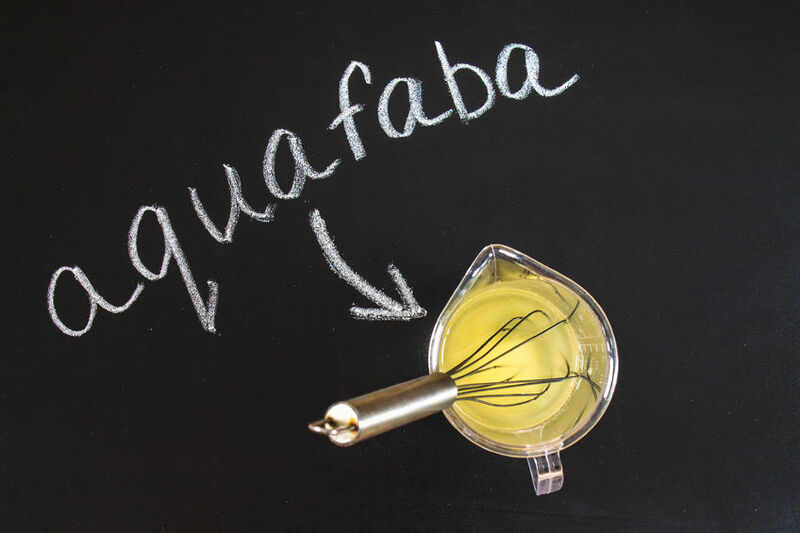 But does aquafaba offer the same nutritional benefits as legumes or chickpeas? Chickpeas are a long-established vegan protein source. Aquafaba is far less well known, and as a result, it doesn’t have the benefit of much scientific attention. Questions abound about its nutritional value. One of the only scientific sources addressing this question comes from the vegan ‘egg’ creator. It’s a crowd-sourced nutritional analysis.4 The results showed aquafaba has roughly 3-5 calories per tbsp. Any other nutrients are present in such low quantities that they’re not shown on an FDA food label. 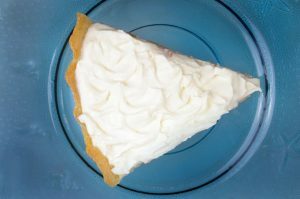 For example, aquafaba is one percent protein versus the 10 percent protein of egg whites. Now that you know what this new egg replacer is, how can you incorporate it into your cooking? The online community is a great resource for recipes. But to start, know this: You can use it just as you would use egg whites, especially in baking. This includes whipping it, and combining it with granulated sugar for a vegan meringue. It’s versatile for sure and new recipes and dishes are being created all the time. When it comes to actually getting the aquafaba from your chickpeas or beans, there isn’t really much to it. Either pour the water from a canned product, or cook your own dried beans at home and hold onto the water for future use.7 A general rule of thumb is to use 3 tbsp of the egg replacer per one egg in your recipes. You may need to alter this depending on the consistency. The closer to egg whites you get, the better. Aquafaba was born out of a need for more culinary flexibility. A product which was once treated as waste, is now used to create a myriad of different foods. Vegans can enjoy all kinds of dishes they’d never been able to enjoy before. The next time you’re at the grocery store, grab a can of chickpeas and whip up a delicious chocolate mousse!